I know - Thanksgiving is only days away - I'm a little bit late with my suggestions. You can order ingredients and home goods online, and, just as important - or maybe more so? Your favorite or coveted kitchen essentials. And you don't have to brave the stores as the holiday gets closer. And, if you need to ignore me because I'm stressing you out? Save this post and consider it for your Christmas or Chanukah meal prep. 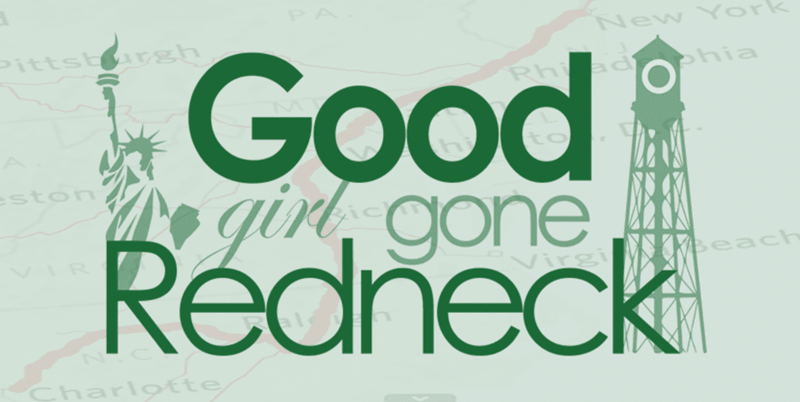 Because there's always another holiday right around the corner! 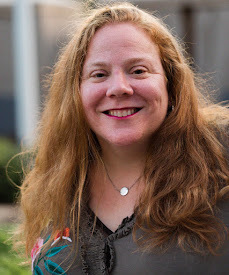 The links provided in this piece are affiliate links - when you shop through them you'll help support my website and me - so I thank you in advance. 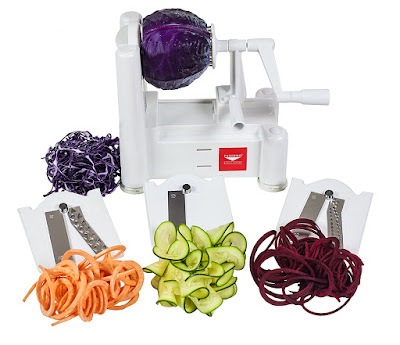 Have you been eyeing a spiralizer and afraid to take the plunge? The Paderno spiralizer is well-known and a favorite in my FB recipe group. This particular one is a 3-blade version, but you can check out the ones that include additional blades when you click through to check this one out. It's perfect to put a twist (literally) on your favorite vegetables and a way to bring something that's not the least bit boring to the table. Wondering how you're going to make those mashed potatoes while your stand mixer is busy? Want to bring dessert and unsure of what you need to get it done? 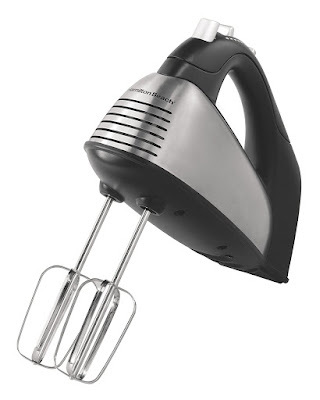 This Hamilton Beach 6-speed hand mixer is the perfect kitchen tool. 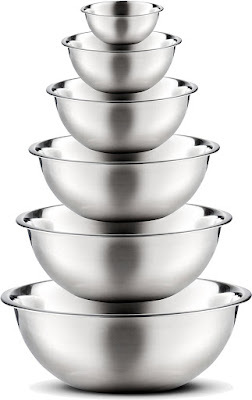 Whether it's dessert or the perfect side that you're making, or serving, these stainless steel mixing bowls are perfect. They nest inside one another, making storage super simple. 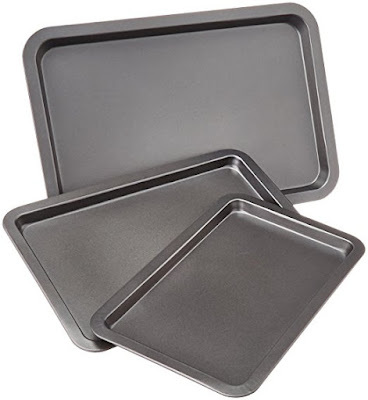 And they're perfect for hand mixing or stirring the non-pot, and also acceptable for whatever your food storage needs might be as you prep. 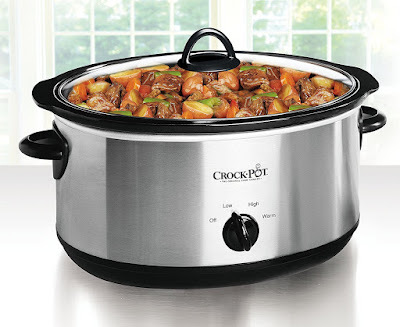 Whatever you've got cooking for the holidays, you're going to want to be sure you have a Crock-Pot on-hand to ensure that at least one or two parts of your meal will take care of themselves while you manage the rest. A 7-Quart Crock-Pot like this one is perfect for sides like my favorite macaroni and cheese. And yes, if you want you can use an Instant Pot for this recipe and switch it to slow cook mode. Get yourself an extra insert (and maybe a sealing ring, too) and you can make sure you've got breakfast ready for the next day - or that morning. Don't forget that one of the easiest desserts you can possibly make that's not "store-bought" is cookies. So - make sure you have your baking sheets and parchment paper (makes for the easiest of clean-ups possible!) ready to go. And consider using this Cheesy Chicken Broccoli Braid recipe for your leftovers the next day. 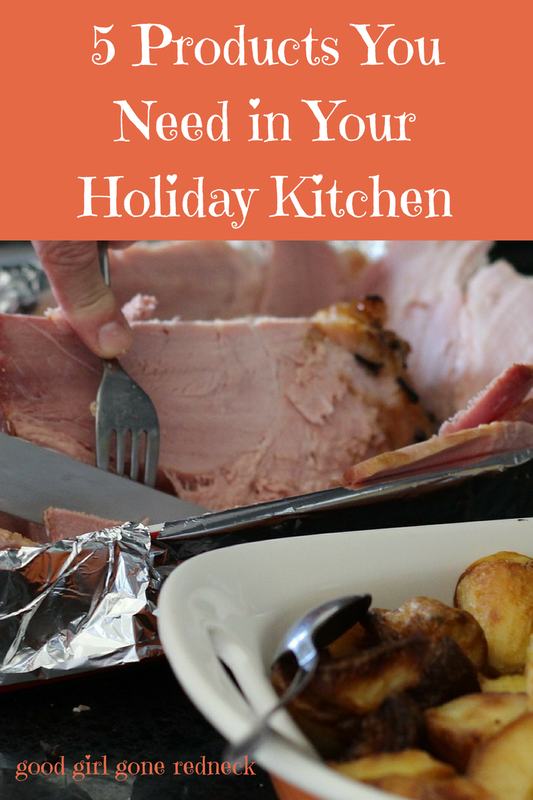 Switch out the chicken for turkey (or ham, or whatever you have left. Go vegetarian or vegan if you prefer.) and the cheddar soup for some leftover gravy and you've got yourself a glorious meal. So, there you have five products that will help you host a successful holiday meal. Do you have any kitchen necessities I've left off this quick list? Let me know in the comments what you can't live without this holiday season! And a Happy Thanksgiving wish to you and yours. Whatever your thoughts on the holiday, I hope you can find time to spend with the people who matter most in your world. I love housewares, so this post is right up my alley!